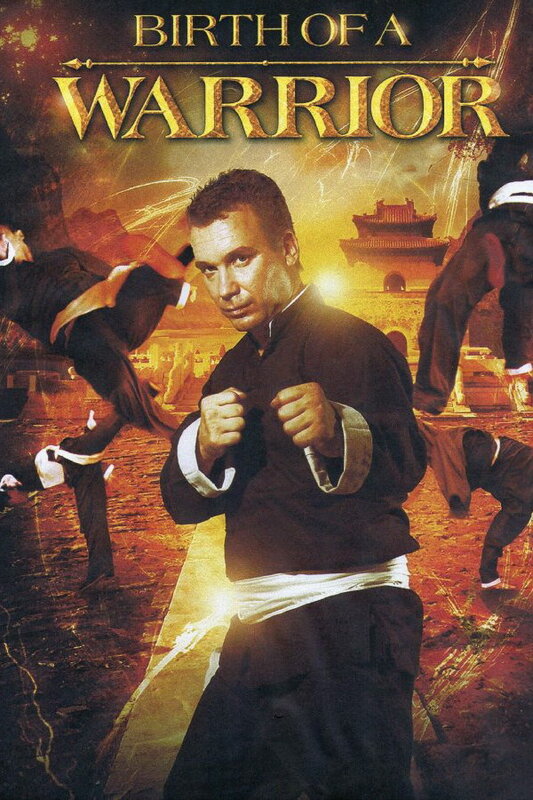 Birth of a Warrior is a 2012 action movie about an abandoned boy who, after being taken in by the temple monks, learns the ways of the temple, cooking, meditation, Kungfu etc. The font used for the movie title on the poster is probably Americana Xbold from Scangraphic. Americana typeface is available in five styles, Regular, Italic, Bold, XBold and Black. You can view more details about it here. In addition to Birth of a Warrior, Americana typeface is also used in the following logos, movie posters or album covers etc., including: Barney’s Version, Dead Man Waltzing, Before Sunset, Soundcraft Logo, Coach USA, Tokyo DisneySea, Carnival Cruise Lines, Peculiar Children, The Babys.